While the Wii U gets all the fanfare the past week, Nintendo's not killing the Wii yet. In fact, they are launching a brand new smaller Wii console. 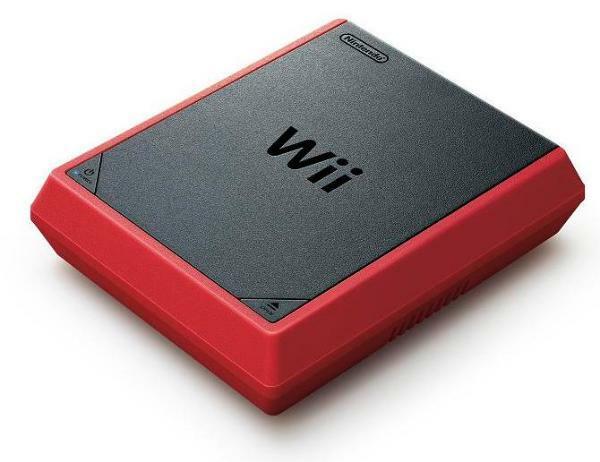 Dubbed the Wii MINI, this new Wii is smaller and has a red and grey case around it. It's launching in Canada for a price of $99.99 and comes with a red Wii Remote Plus and Nunchuk. Gone is compatibility for GameCube games, which I've actually used a few times. For those wanting that, there's still the original version. For now, it's only going to be available in Canada, but who knows. I wouldn't be surprised if Nintendo releases it in other territories and in different colors. Seeing as the first Wii sold like gangbusters, it's going to be hard to tell how well the MINI will do.